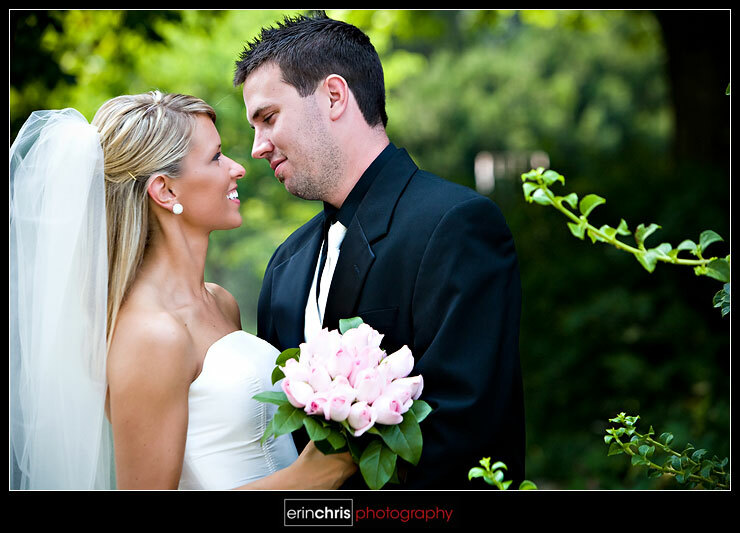 Heather and Dan's wedding went perfectly. 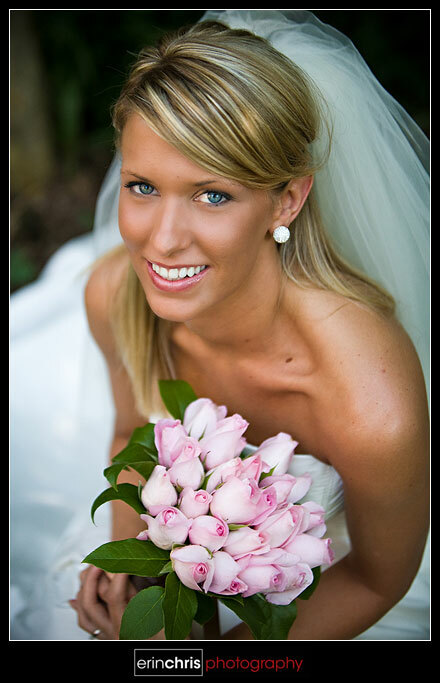 Heather was a gorgeous bride, which makes getting great pictures so much easier. Here are some of our favorites from the day. A few of our favorite details. Heather's bridesmaids were an awesome group of girls. All of them were incredibly sweet and took great care of Heather on her big day. Also, these girls really knew how to work the camera. Talk about striking a pose! Love it! 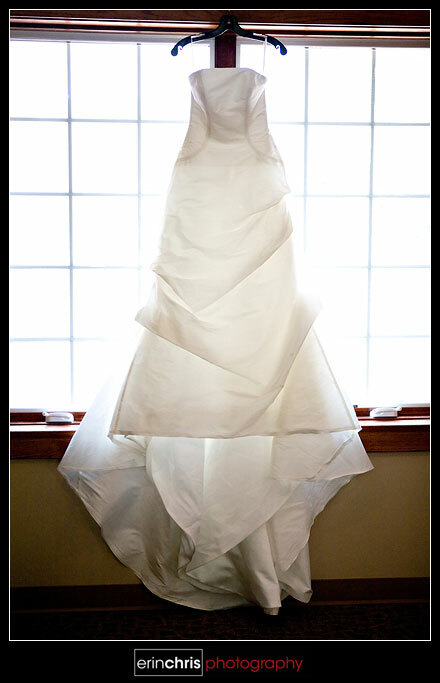 Because there were so many beautiful bridal portraits that we loved, it was really hard to narrow them down. Nonetheless, here are a few that really stood out. Heather is really a classic beauty. We were so happy to hear that Heather and Dan were up for a First Look. 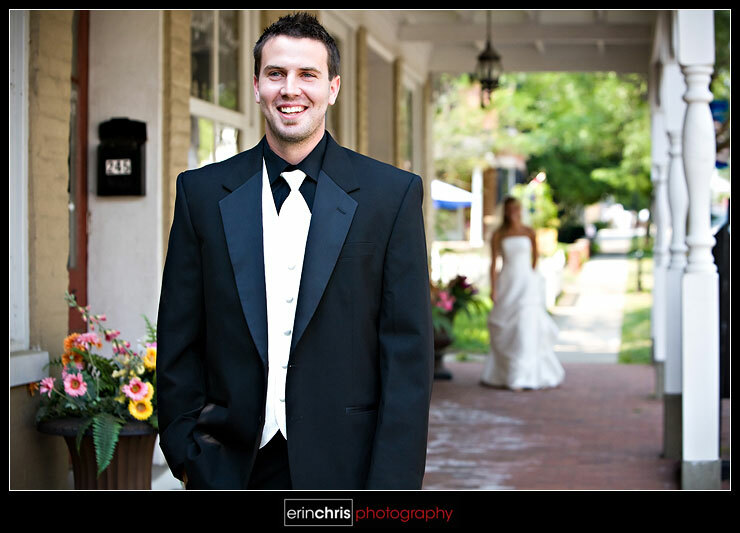 We love when our couples are up for the First Look. Having the extra time together before the ceremony really allows for some relaxed photos that usually make some of the best of the day. 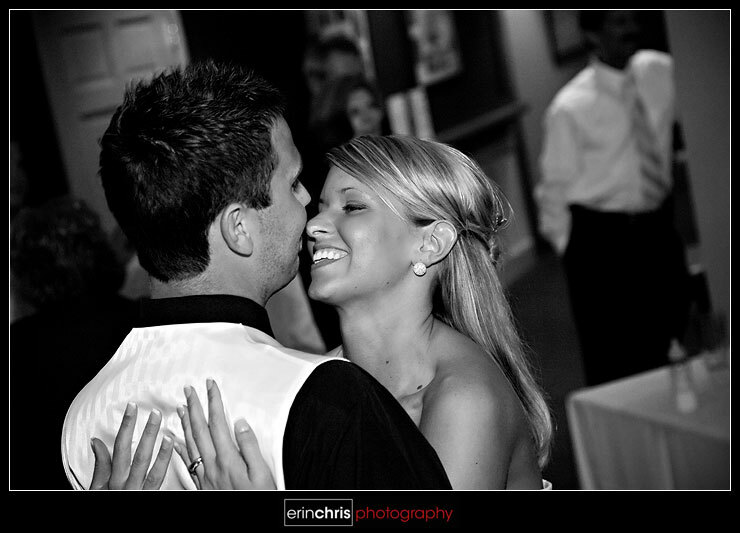 It was so sweet capturing them seeing each other for the first time. Heather's face was full of happiness and excitement all day and Dan couldn't hide his either. Then it was time for some portraits around town. We found some beautifully manicured yards and the homeowners were so supportive and gladly let us use their beautiful gardens for backgrounds. 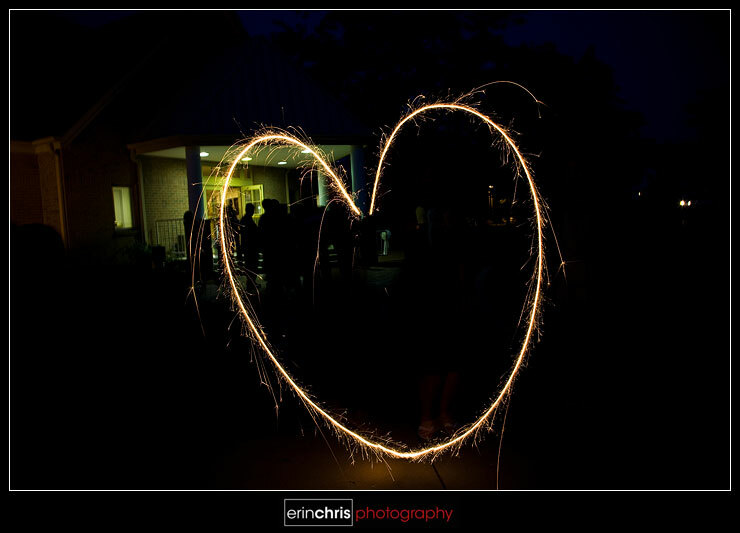 I loved the sparklers as the couple made their grand exit. 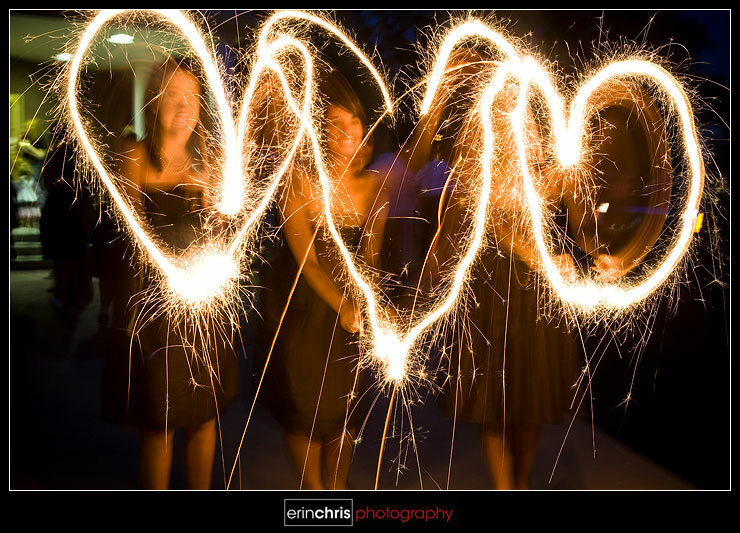 After Heather and Dan left, a few of the bridesmaids wanted to have some fun with the leftover sparklers. It took a while to get the settings right, but the shots turned out to be really cool! Chris and I just love this last image. Thanks guys for the awesome wedding and wonderful hospitality! 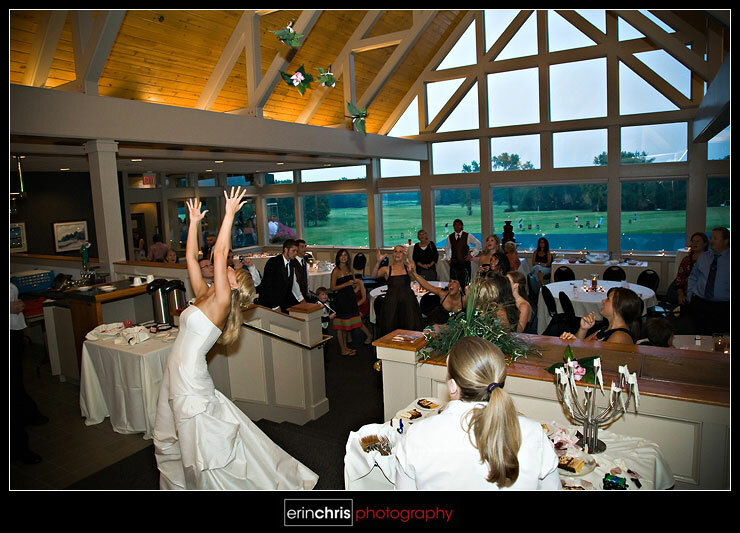 Love that last "action shot" =) One of these days we gotta get you guys doing Armin's "Photo Ninja" jumping kick! Good job with the wedding! Love the first look shot. 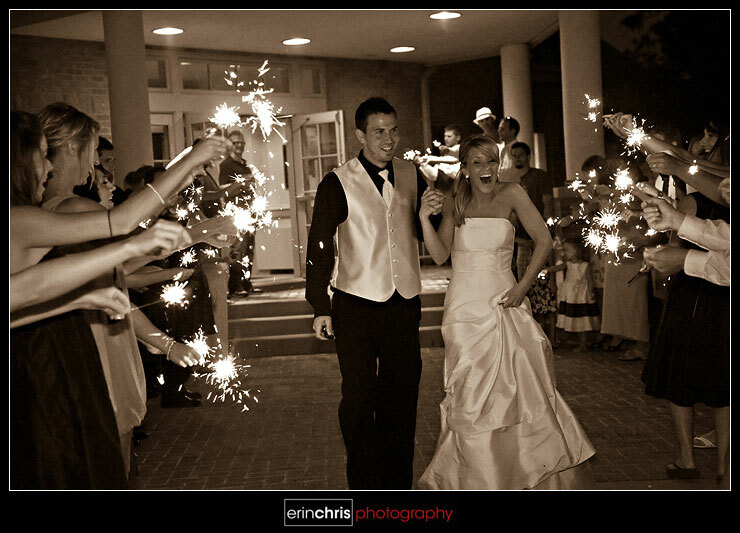 Love the sparkler exit shot. Love the acrobatics in the bathroom. Love the one you love! 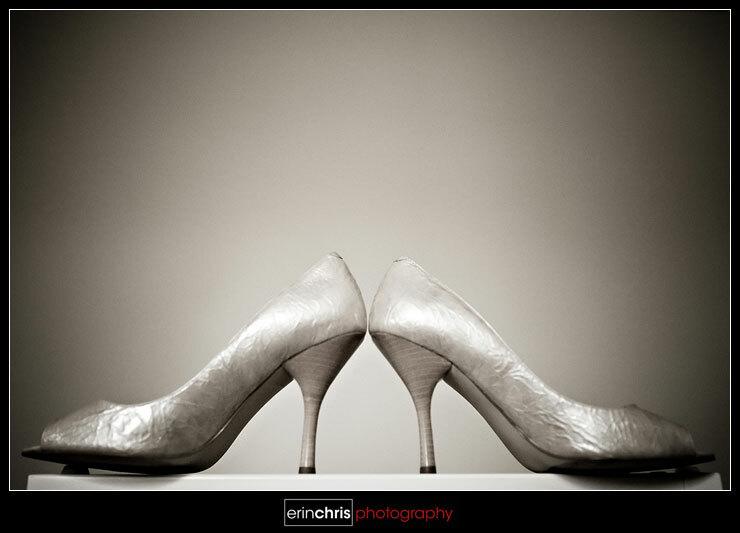 Great photos Erin and great job documenting! Shane did somethin similar w/ the sparklers too. You should check it ouT! Absolutely gorgeous! 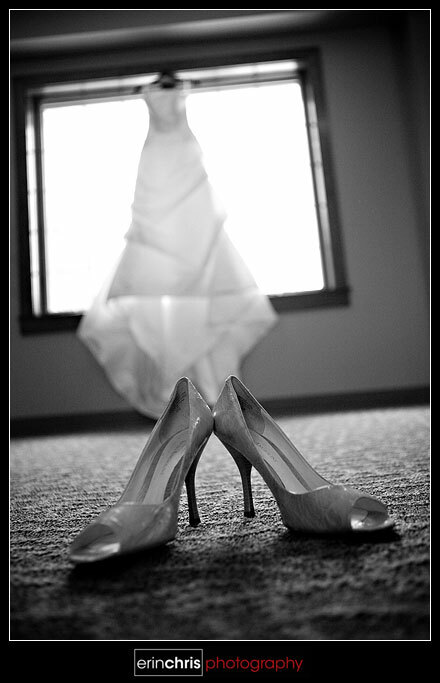 Your bride and groom must be ecstatic with these shots!! You guys rock! :D Yeah, and I'm diggin' the action shot, hehe. love the first time moments! i wish more of my briides wanted to do it. they don't know how much more emotional and awesome it is. awesome job on the wedding erin!! Your photography is great, you’ve captured the spirit of each moment, that I’m sure will last a life time. Thanks for the love you guys! I had fun with the climbing shot. @Armin - Maybe next time I'll try the ninja kick and get a better angle. Haha. @KK - I was so surprised to see the sparklers on Shane's blog cause I think they were the same weekend. Beautiful work. I bet they were thrilled to see these! that's one action shot you've got there! you're up there on the sink, need i say more? Now that's love for photography.